What is wind and what are localised winds? Find out about the global cycles which take winds right across the world. Wind begins with the difference in air pressure. Air moves from areas of high pressure to areas of low pressure. Six giant global wind cycles balance the heat of our whole planet. The Doldrums is a completely windless area located near the Equator. 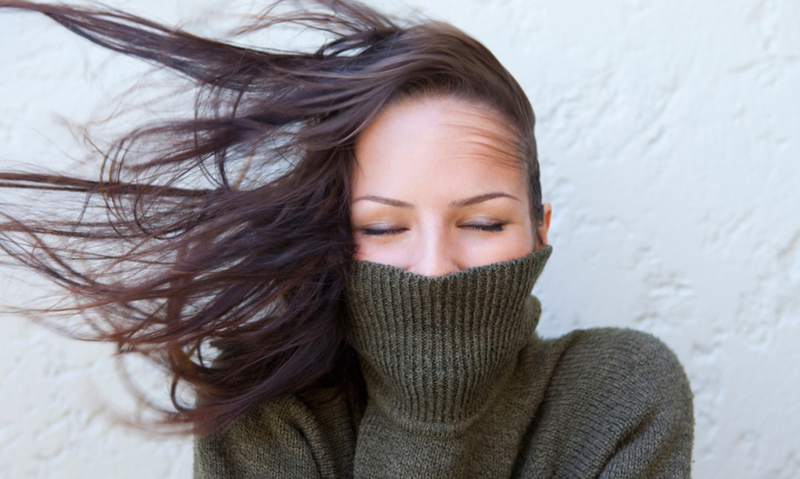 A gentle breeze... or a powerful gale... wind is the movement of air from high to low pressure. The larger the difference in pressure, the stronger the wind. Wind strength is measured using the Beaufort scale.